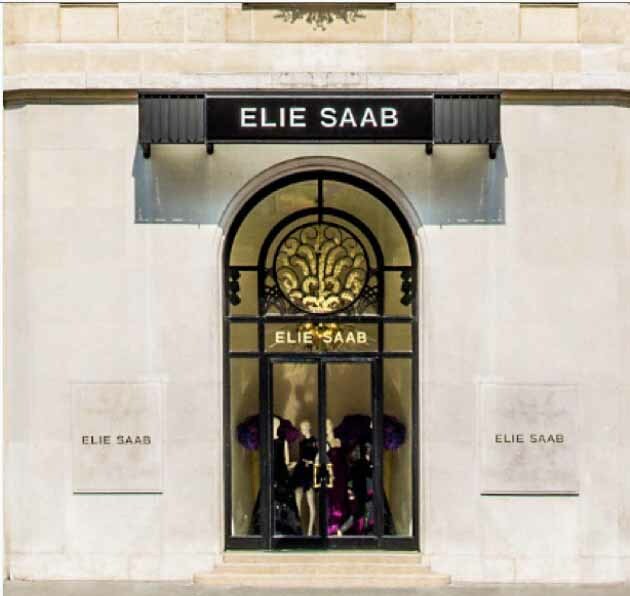 In a concurrent announcement coming from Paris and Padua, Italy, luxury purveyor Elie Saab and the renowned fully integrated Italian eyewear creator Safilo confirmed that they are collaborating to launch the very first ELIE SAAB eyewear collection. The nine-year licensing agreement has been signed on 1 September 2015 and will run until 2025. The first collection will be available worldwide starting from January 2017 in a selected network of exclusive eyewear specialists and in ELIE SAAB boutiques worldwide. The ELIE SAAB eyewear collection will celebrate the philosophy of its creators, with sophisticated designs and the finest craftsmanship, showcasing intricate details, precious materials and a lightness that is characteristic of the house. The collections will be crafted in Italy and Japan, using the most refined and qualitative techniques.